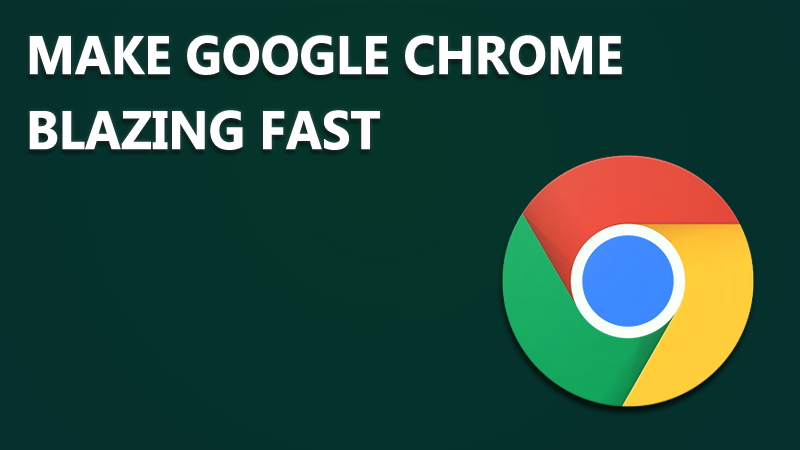 We are here with a cool method for How To Make Google Chrome Faster For Web Browsing. Go through the post to know about it. Google chrome is one the most popular web browser for PC user and is further available for all OS. But with the time google chrome starts lagging, it becomes sluggish and also you encounter difficulty while working on multiple tabs at once. At that time, it sometimes stops responding. So to overcome this we have some deliberate methods that will make your google chrome browser pretty fast and you can comfortably browse multiple web pages at once. So read out the complete guide below to proceed. The method is very simple and we will be editing some hidden feature of chrome in this method and with that, your chrome speed will boost up and it will help you to browse web pages faster. So follow up the below methods to proceed. Step 1.First of all open the address chrome://flags/ in your google chrome. Now there you will see lots of settings there. Step 2.Search out for Enable Experimental Canvas Features, and clickEnablein the “Experimental Canvas Features”. Step 3.Now search For the Number of raster threads and change its value to4. Step 4.Now Search forFast tab/window closeand enable it. That’s it! now relaunch your browser and enjoy the faster performance of your browser.